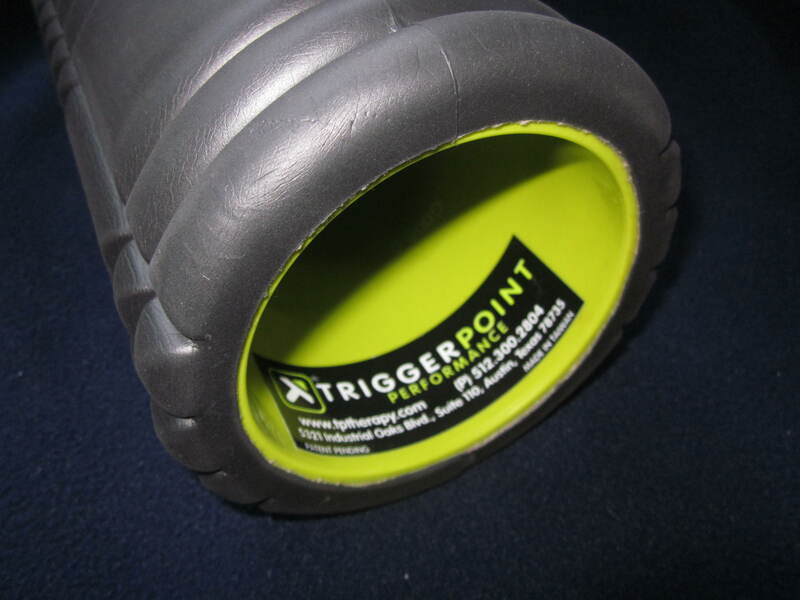 Foam rolling aims to address and release what are known as “trigger points”. These are tiny knots that can develop in a muscle when it’s injured or overused. It’s also believed that sometimes these trigger points can lead to generalized or chronic pain. In the past, these types of issues were addressed in clinical settings with an approach known as myofascial release. 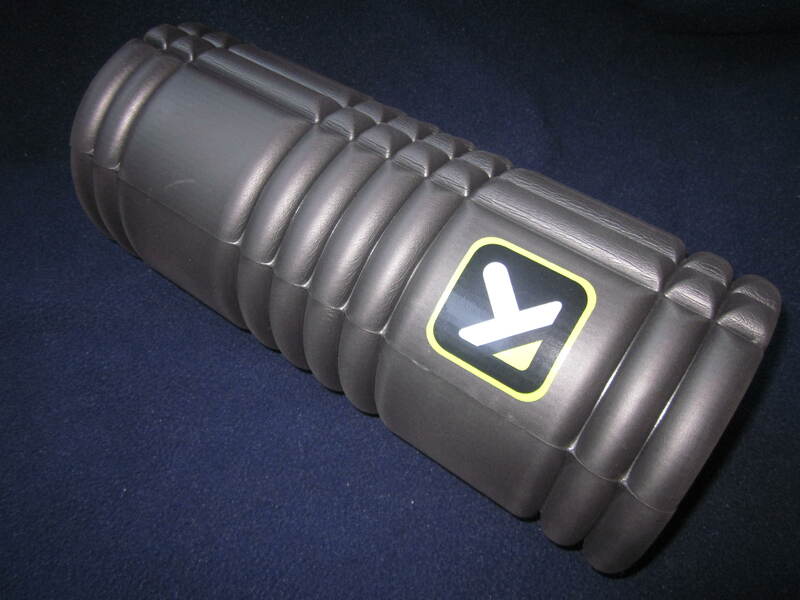 As with most other fitness related equipment, the foam roller also originated in a clinical setting. Foam rollers were introduced to patients by physical therapists and other clinicians as a means to do some “self” myofascial work. It’s not the same thing as hands-on work by a trained clinician but it can still do some good. It aims to relieve pain as well as try to prevent injury by applying pressure to trigger points to help “roll” them out. When it comes to foam rolling, it should be noted: Not all foam rollers are created equal! Depending on the density, size, and quality of construction of the foam roller you are using, you will get a very different experience. The type of foam roller I have been using is The Grid Foam Roller by Trigger Point Performance Therapy. This foam roller is not what I would call the “beginner” foam roller. I would honestly suggest starting your foam rolling with a basic, styrofoam roller if you are considering incorporating this into your regular routine. I do like this thing though. It’s shorter than most, so it takes a little more balance and coordination, but it’s nice to travel with and its 3D surface helps with point of contact. Although I have suggested foam rolling to others for years when I worked in orthopedics, it wasn’t until my own injury that I have started to recommend this on a regular basis. I have noticed a decrease in some hip soreness when running and I am confident it helped in my injury recovery. I find that beyond the other benefits listed, it’s actually kind of a stress reliever as well! I am convinced it helped me recover from my leg injury and now use it for prevention – and stress relief!